Planning A Trip to Disney in 2015? Use Those Military Discounts! “TA DA!” Came the exclamation from the kitchen, at 6:30 am. Military life = Happy Life! Yes, it does! Have you ever met that one military spouse who was so overly positive about military life that it was just annoying? They even talk about being grateful for it?! Ted was anxious about moving away from home. Granted, he was only going three hours away, but he had never known anything but his house, his bed and his mother, whom he lived with. But the day had come, and off he went - his bed, dishes, prized toys and a picture of his mom and him in tow. Plus, four, 50-pound bags of kibble and two giant trash-cans on wheels to hold it. Ted clearly wasn’t going to starve. But the beloved mutt’s life was going to be different. His owner, a sailor in the U.S. Navy, had set off on a long deployment. Liz Herrin, 28, sat on the breezy pier in Norfolk, Va., waiting. She had her 19-month-old son, Robbie, outfitted in his submarine shirt, waiting. She held a professionally printed sign. Her hair and make-up were done. Her eyes eagerly scanned the crowd. She was waiting. Just like she had been waiting for seven and a half months. Military life is a roller coaster. Most days I can’t imagine our life any other way. 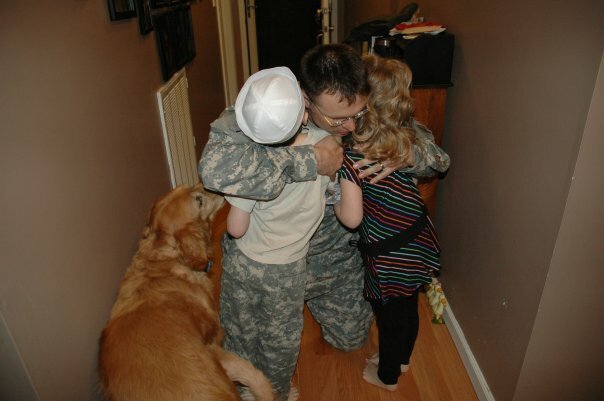 I feel so positive about the next 12 years (until retirement) but other days I daydream about a so-called normal life (whatever that may be) and curse the military for all the sacrifices we make. There is an unwritten rule among military spouses: don't wear your service member's rank. However, spouses in the workforce and volunteer positions may find there are people who are breaking this rule, a lot. So how do you handle a situation in which you are a manager to someone whose service member outranks yours, especially if it causes friction? I had coffee with a friend last week. She’s a lawyer, married to a businessman, but she grew up in the South just like I did. She was discussing how it feels working for the old boys’ club, as a woman. Then she paused, and kinda laughed. “No one has anything on the military when it comes to the old boys' club, though,” she said. 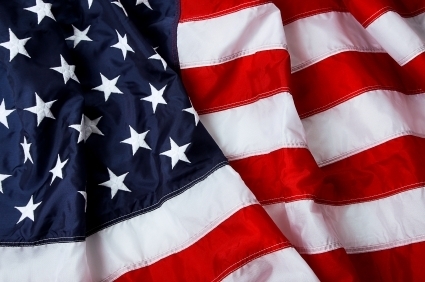 Bryant & Stratton College Online would like to take a moment to thank those in our student community that currently serve, have served, and those who support our military as the Memorial Day weekend comes to a close. We greatly appreciate the commitment, dedication and service of our military students, and we are proud to have them as part of the Bryant & Stratton College Online community. After National Guard veteran Lisa Dunster returned from her deployment to the Gulf War in 1999, she was angry — about her experiences in war, some of the things she saw and some of the things she had to do. She was welcomed home by her civilian community. They were grateful for her service, but they had no concept of what she had endured. 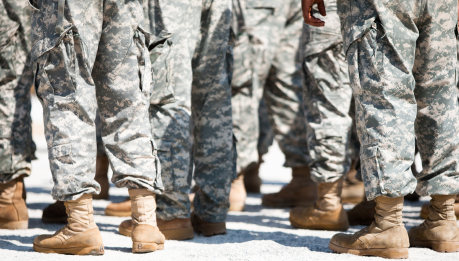 Is your military spouse preparing to leave the rank behind and join the civilian job force? My husband only has a handful of years left until that transition to retirement and I am dreading it. I’m unsure of how our benefits might change, namely medical coverage. I fear losing that steady paycheck. And let’s be honest, tax free combat pay covered a lot of bills. If your husband is anything like mine, he probably hasn’t brought much information home from his pre-retirement briefings, or even began looking seriously at some of the issues. I, on the other hand, need info!